Yona Lee - OTN | STUDIO ETC. 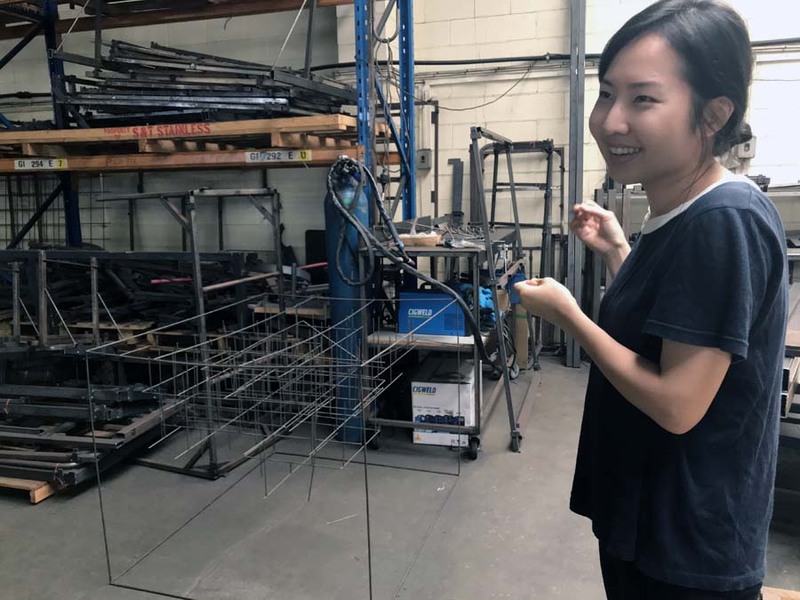 Yona Lee in her Auckland studio. You can see an example of Yona's installation work here at Te Tui.